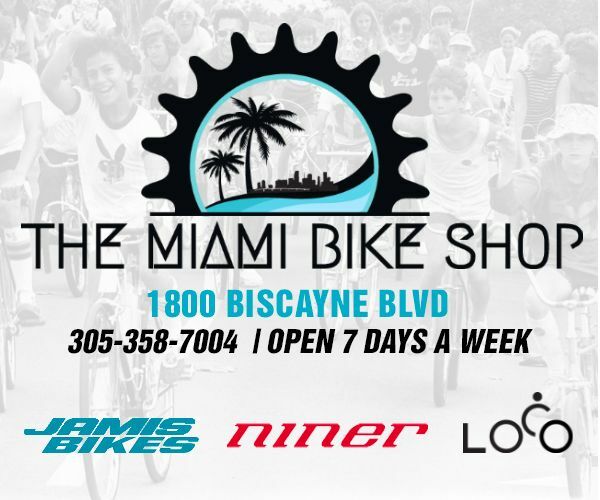 Excellent news for those wanting to ride along Miami Beach's oceanfront! Construction on the Middle Beach Recreational Corridor (MBRC), a segment which will connect 46 Street to 64 Street with an on-grade pedestrian walkway is partially complete. The first section from Allison Park (64th Street) to Beachview Park (53rd Street) is officially open to the public as of October 31st. 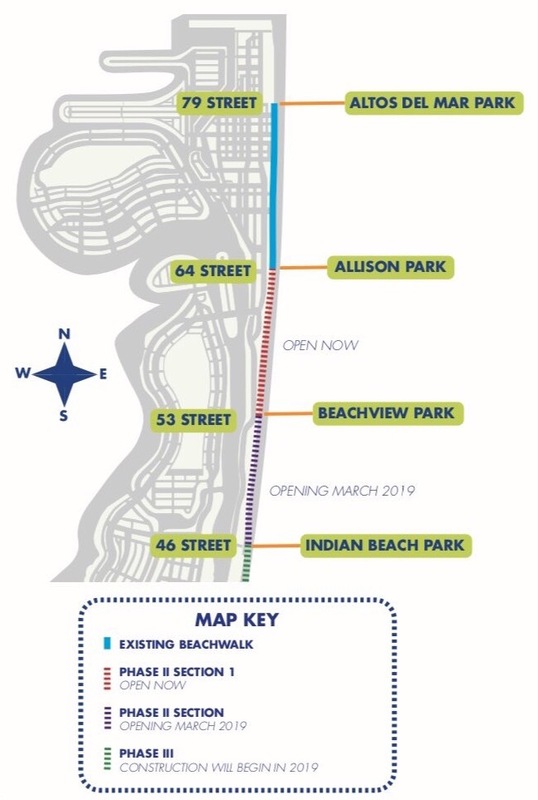 Work on Phase II Section 2 from Beachview Park (53rd Street ) to Indian Beach Park (46th Street) is under construction and scheduled to be opened in March 2019. 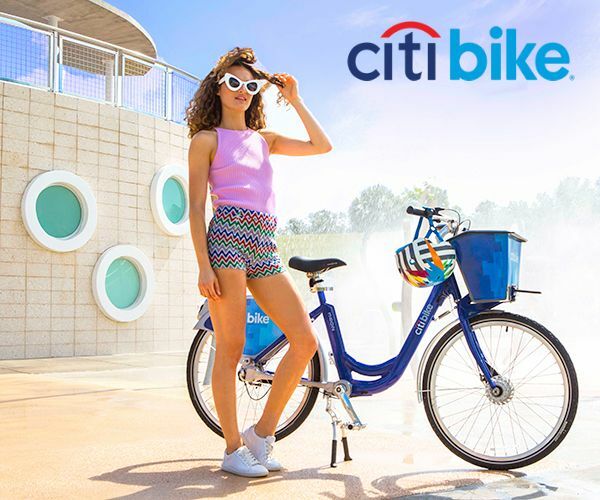 The existing boardwalk between 46th St and 24th St (where bicycling is currently prohibited) will be removed and replaced by a beachwalk which will allow bicycles. 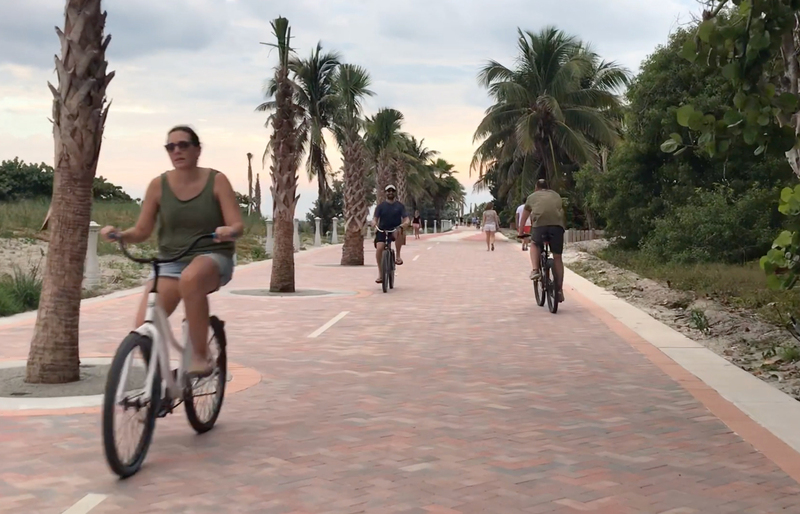 A missing section of the path is also being completed between 3rd and 5th Street in South Beach, which will connect South Pointe Park to 5th Street. And last but not least a beachwalk between 79th St and 87th St. 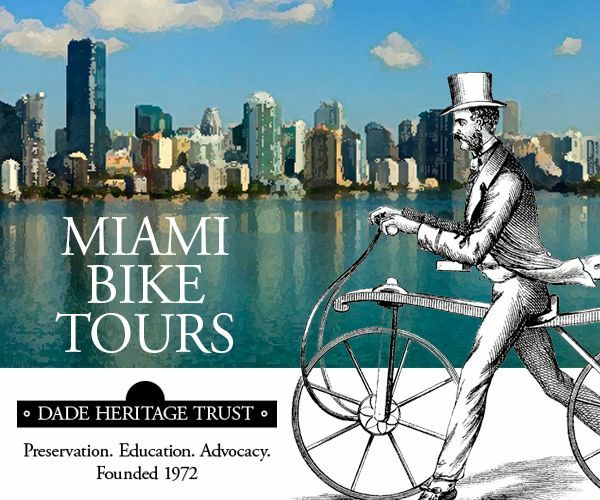 The completion of these missing links will allow cyclists to ride along the entire Miami Beach oceanfront from South Pointe Park to 87th St where they can then connect with the Atlantic Way in Surfside and end at the picturesque Baker's Haulover Inlet in Bal Harbour. 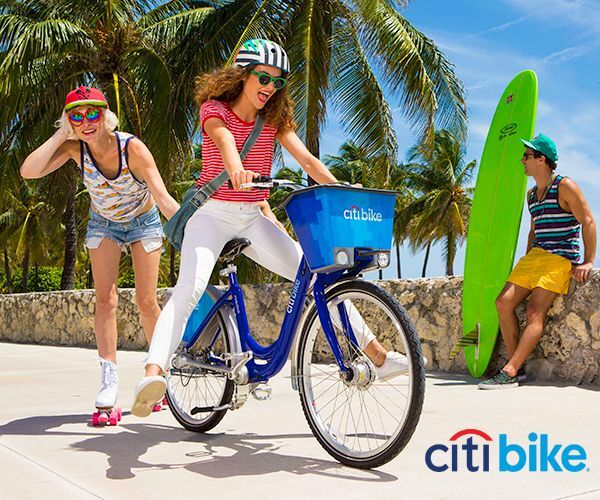 The Beachwalk projects are part of the larger Atlantic Greenway Network (AGN), which is a system of bikeways designed to promote alternative transportation. They extend in a north/south direction and run between the erosion control line and the dune system. 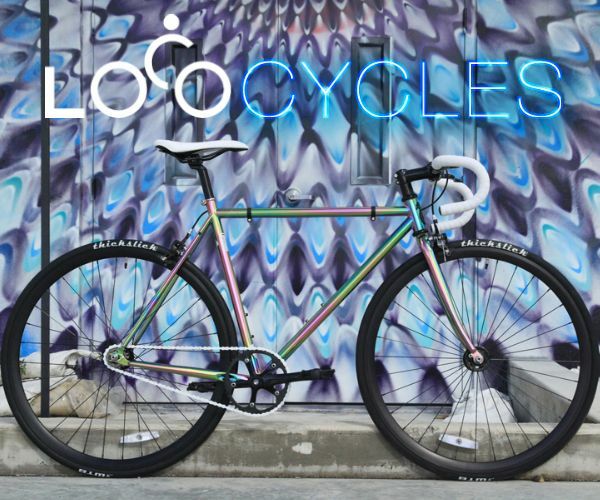 They complement the neighborhood bicycle facilities, which extend in an east-west as well as north-south directions through the south, middle, and north beach neighborhoods. The beach walk will connect area business districts, cultural and tourism centers, residential neighborhoods, parking facilities, parks, schools, and the beaches.